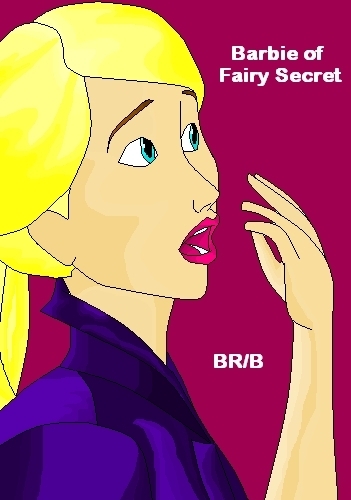 barbie of Fairy Secret - MS Paint!. Now, I'm back making these! I sure didn't put my skills on this one! I just didn't make these for a long time! OMK! I think anyone will like it, especially Loli (Lorinna)!. Wallpaper and background images in the películas de barbie club tagged: barbie A fairy secret fan art. This películas de barbie fan art contains animado, cómic, manga, historieta, anime, and dibujos animados. OMK OMK OMK OMK OMK OMK OMK OMK OMK OMK OMK OMK OMK OMK OMK!!!! !